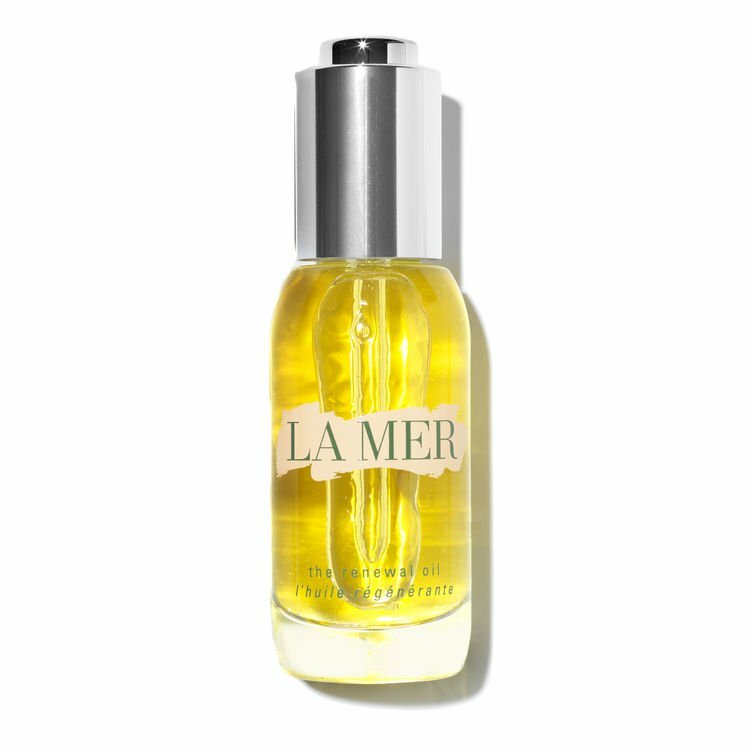 The original seaweed ‘superbrand’, La Mer is synonymous with super-premium skincare. 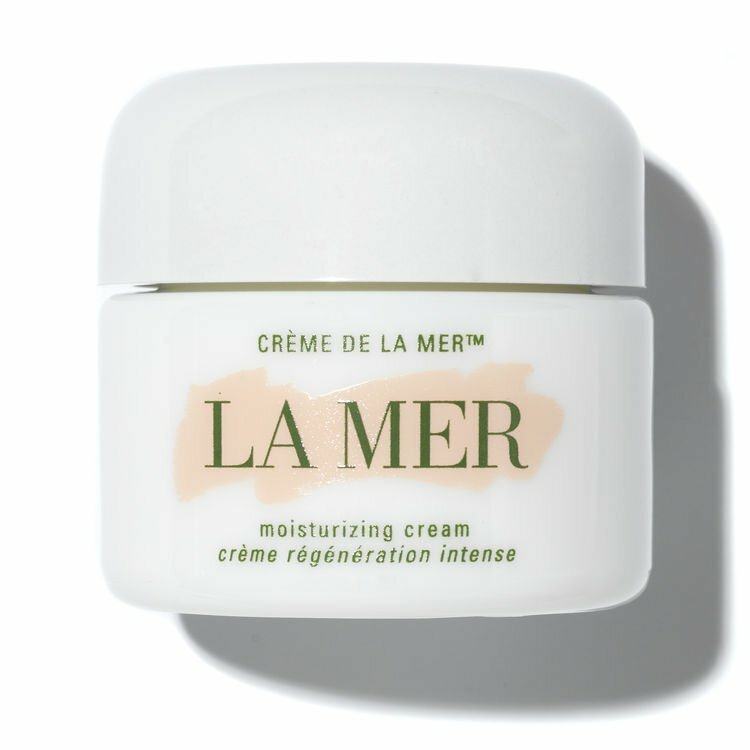 The iconic range of potent, moisture-rich products work to effectively renew and restore the complexion, besides the iconic Crème de la Mer Moisturizing Cream they have built up a range of premium skincare which covers everything from cleansing to hydrating masks to give your skin the very best care. 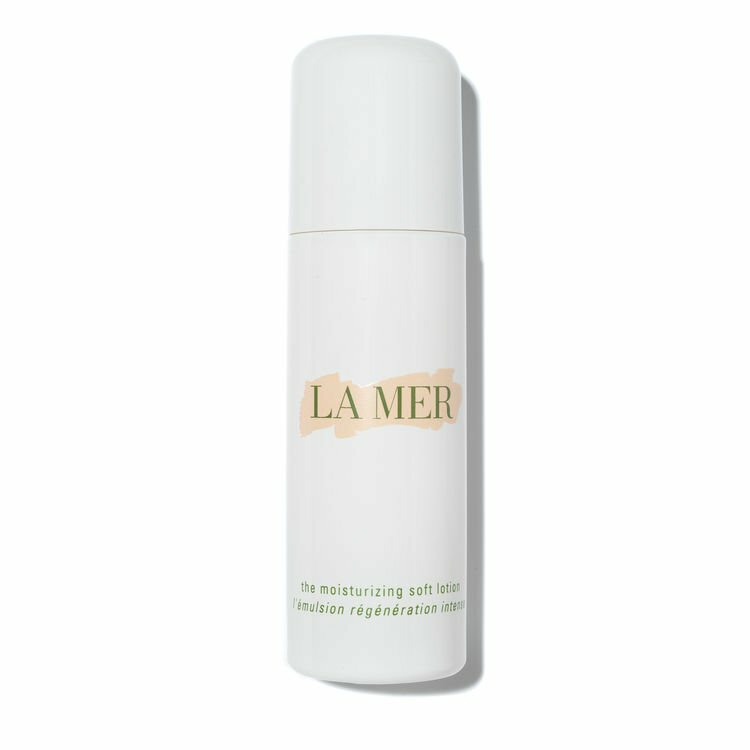 Soothe irritation and heighten the natural healing process of the skin with the La Mer Concentrate. 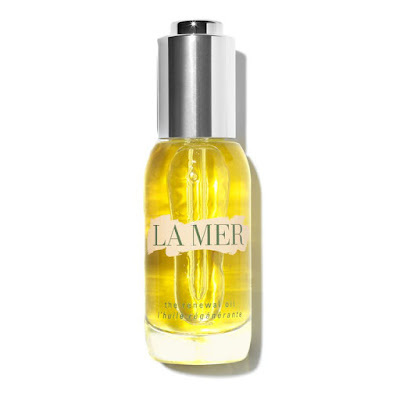 Infused with the restorative and refreshing power of the sea, this concentrate is ideal for anyone looking to calm and soothe signs of irritation. Dry, damaged skin is left feeling nourished and strengthened even from the first application. This velvety soft elixir works to restore vitality to skin while redness that is caused by chemical peels and laser treatments is soothed and calmed. The concentrate helps to make skin radiant right from its inner layers to the surface. This innovative sheet mask is infused with a full 30ml of The Treatment Lotion’s energising vitality in each application. With Japanese skin-hugging technology and millions of micro-fibres that deliver a concentrated surge of renewing hydration, this mask visibly plumps and energises for a healthy-looking glow in minutes. Transform skin’s appearance with La Mer Crème de la Mer Moisturising Cream, a nutrient-rich lotion that delivers a burst of nourishment and hydration where it’s needed most. This ultra-rich cream boasts a soft, dewy finish, which works to restore radiance and firm the appearance of fine lines, wrinkles and enlarged pores. The signs of ageing will appear to melt away as this intensive formula works to a rejuvenate and restore the complexion. Over time the cream will help to renew even the driest and most tired skin. Ensure that your skin is fully moisturised with La Mer The Treatment Lotion, this treatment lotion helps to drive moisture deep into the skin. It is a wonderful first step to providing moisturisation for the skin, and works to improve skin texture and tone. 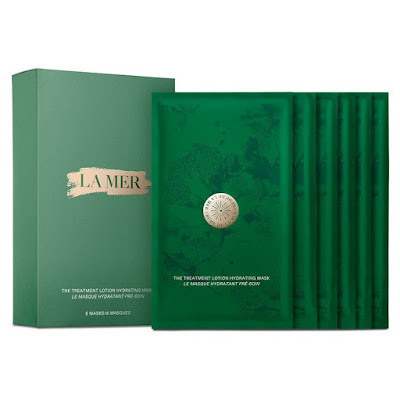 La Mer is a cult industry favourite, and every product that they create is formulated with their signature Miracle Broth, which contains a selection of marine actives that are specially tailored to improving the condition of the skin. Hydrate and enhance skin and hair from head to toe with the refreshing La Mer Renewal Oil. This multi-tasking oil works effortlessly on every part of the body from the tips of the toes all the way up to the hair, nourishing and strengthening at every stage. 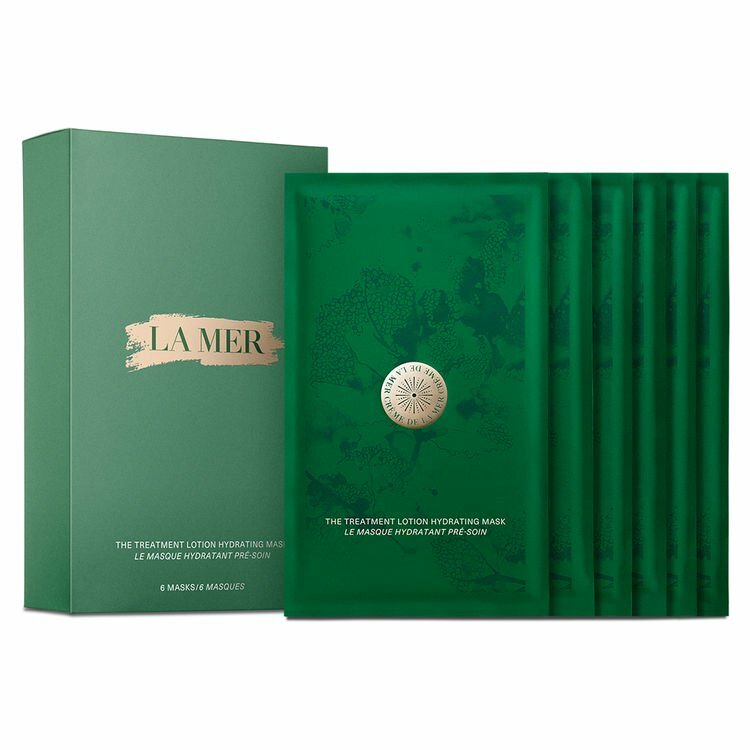 Formulated with La Mer’s Miracle Broth and sea sourced actives, the wonderful elixir helps to offer vitality, radiance and an ultra smooth finish. As a result, fine lines and wrinkles are minimised, collagen production is promoted and the skin’s natural barrier becomes more strong and resilient. Whichever part of the body this exquisite oil is applied to, it provides an aromatic, calming and soothing sensation with every use. 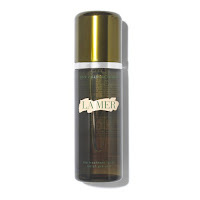 Remove dirt and makeup effectively and effortlessly with the La Mer Cleansing Oil. Consisting of valuable marine oils, this refreshing product slowly turns into a rich, milky fluid when combined with water. Added to this cleansing oil is La Mer’s unique Miracle Broth formula which is specially infused with luxurious nutrients and restorative ingredients. Working to infuse all skin types with the necessary moisture and energy, La Mer Cleansing Oil is the ideal product for doing away with impurities, dirt, grime and makeup. Containing ingredients such as grape-seed oil and sesame oil which gently help to cleanse and moisturise skin from deep within, simply massage the oil onto dry skin to dissolve signs of makeup and grime. 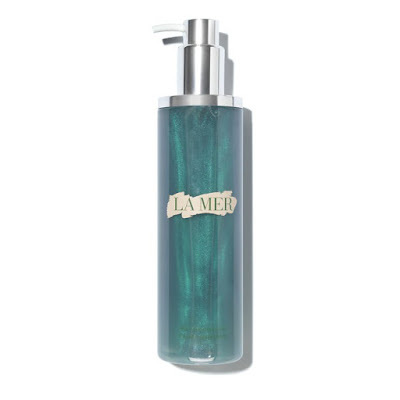 Wave goodbye to dry, sensitive and irritable skin with the La Mer CDLA Moisturising Soft Lotion. This moisturising soft lotion takes the legendary formula of Miracle Broth and brings a new twist to it. As a result, skin feels soft, silky and renewed in texture. All signs of dryness are tackled in an effective way while moisture is returned to the deepest layers of the skin. 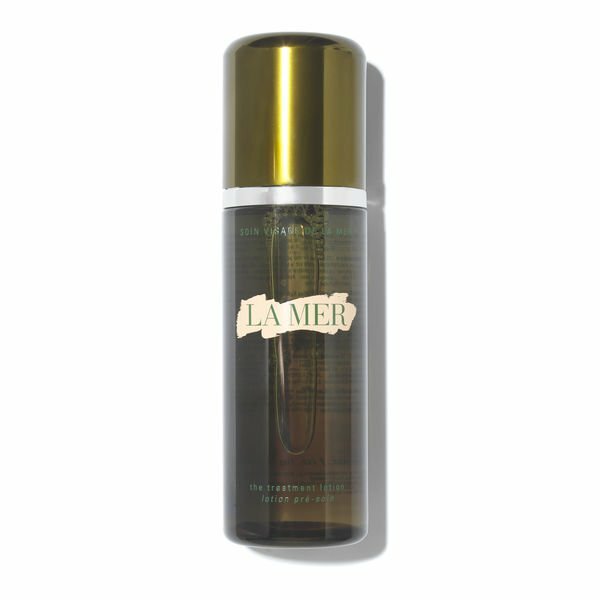 The soft lotion helps to fully hydrate parched skin and restores its natural vitality and vigour. A small amount of this moisturising soft lotion, spread evenly all throughout the skin is enough to offer the desired, radiant result. 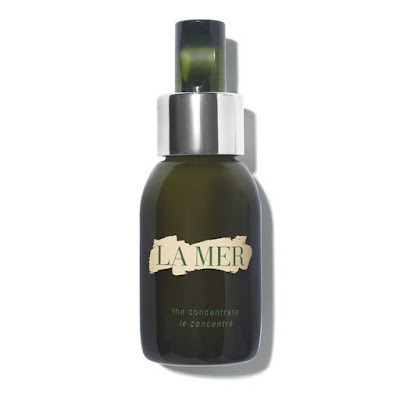 Renew skin and diminish fine lines with the La Mer Regenerating Serum. This serum provides a brilliant solution to reducing the signs of ageing and tiredness. Skin looks revitalised and full of energy while fine lines and wrinkles are banished from sight. Infused with a regenerating formula that is derived from marine peptide and plant stem cells, it works to promote the natural production of collagen. This helps to make the skin appear firmer and with a more youthful appearance.